More precise tracking as mechanical flexure and image shift are eliminated from the system. The main camera and guiding camera will always move accurately together. 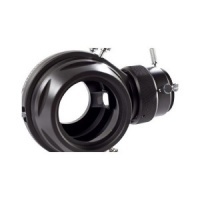 The overall system is much lighter and more compact as a separate guide scope is not needed. Brighter, higher resolution images of the guide star on the guiding camera, as you are viewing through the main telescope. Easier to notice and correct tracking errors. 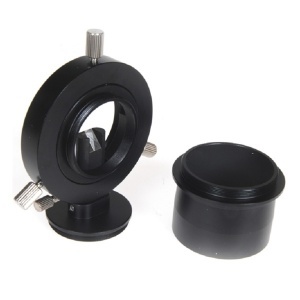 Supplied with 2” to M48, and M42 to 2” adaptors. The Off-Axis Guider is an essential astroimaging accessory for long focal length telescopes that require the most accurate guiding possible.